Since 1987, the First Academy has shared their college-preparatory program with thousands of students ranging from K through 12th grade. When approached with the challenge of developing a marketing plan to increase enrollment, we recognized the opportunity to co-brand their 25th Anniversary and highlight their continued success as educators to raise awareness of the First Academy and their Virtual School. In targeting such a niche market, we knew strategically showcasing their achievements to the community of Central Florida would allow the First Academy to stand out among its competitors. Before developing any marketing materials, our team forged the foundation for the brand by creating a 25th anniversary logo to be used on all new and existing pieces. As an integrated marketing communications plan that is comprised of several components, this ensured that each element of the campaign was developed cohesively. The components included a 25th anniversary logo and brand standards guide; banners, flyers and yard signs; online media buy inclusive of a search and banner ad campaign; email and print ad campaigns; digital billboards; social media; direct mail; microsite and landing pages and public relations. The 25th anniversary promotion was executed with a top to bottom approach, initially targeting students, staff, faculty and alumni to utilize their reach to extend efforts to prospective families. After customizing Facebook, Twitter and YouTube with new graphics, icons and background images, these social media platforms were utilized to generate buzz through online communities. Content for these pages focused around the campaign theme, “A Year of Thanks,” where fans and followers were encouraged to post what they were thankful for. While interacting with users, the First Academy used these responses to choose a person to highlight each month such as a teacher, student, parent or graduate.  Additional content included highlights of past accomplishments such as college graduations, careers, mission trips, charities and alumni marriages, and interviews with current students and alumni to relive fond memories, funny stories and pay tribute to inspiring faculty members and peers. To further promote the 25th anniversary and drive traffic to the social media outlets, Facebook ads were created with messaging geared specifically to prospective families. The largest component of the promotion consisted of a digital media campaign including the development of customized 25th anniversary landing pages to further generate awareness and track the effectiveness of other media. Highlighting past achievements and the success of the First Academy, the page incorporated a calendar of events, student/alumnus spotlights, historical information and 12-month digital journal documenting the 25th anniversary to be used as a documentary for future celebrations. A digital billboard was created for one of the most traveled roads in a 20-mile radius to The First Academy and strategically displayed to coincide with the Open House dates. Personalized direct mail pieces were mailed to prospective families of the Central Florida community. Custom e-blast invitations were distributed to faculty and potential and prospective families in two waves, one served as the announcement of the open house date and time, followed by a reminder email. Print ads were placed in national magazines, such as American Baby, Disney Family Fun, Parenting: Early Years, and Parents, using a “post-it” note element to increase the exposure of each ad placement. A targeted Pay-per-Click campaign was utilized to increase awareness of the open houses for all prospective families searching online using keywords such as “Christian School Orlando,” The ad spend directly correlated with enrollment periods and went up and down throughout the year. With the placement of digital and print media, in the first month alone, website traffic increased by 169%. As a result, the First Academy had an increase in open house and dedicated tours and appointments, which allowed them to capitalize on their above average conversion rate and increase enrollment. 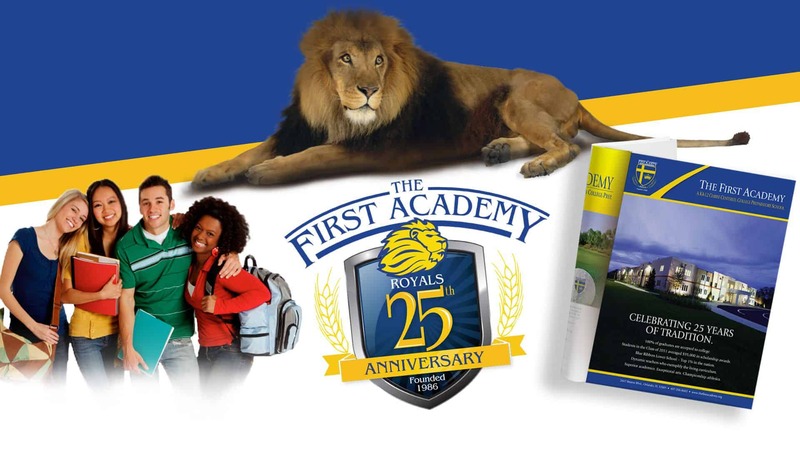 By utilizing an integrated marketing approach to celebrate the First Academy’s 25th anniversary, we successfully increased enrollment and raised awareness among prospective families and the community of Central Florida.